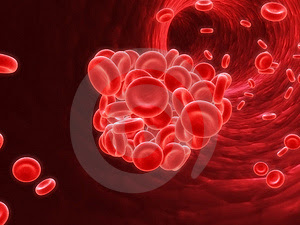 Studies Tackle Dabigatran GI, ICH, Major Bleeding. 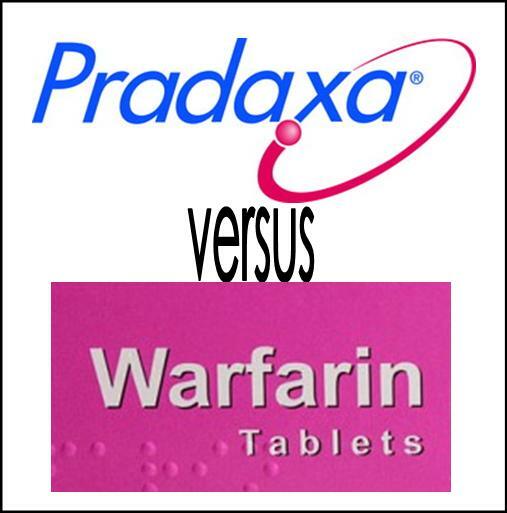 Two new studies provide more data on the bleeding risks among patients with atrial fibrillation (AF) treated with dabigatran (Pradaxa, Boehringer Ingelheim), with one showing that the novel oral anticoagulant carries a significantly higher risk of major bleeding, as well as gastrointestinal bleeding, when compared with warfarin. In the second analysis, October 30, 2014 in Circulation, there was no increased risk of major bleeding with dabigatran, but the direct-thrombin inhibitor was associated with a 28% greater risk of gastrointestinal hemorrhage. 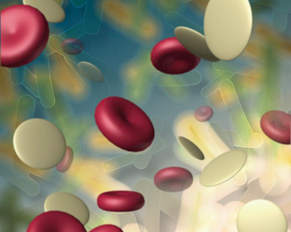 The levels of risk were similar in direction and magnitude with those observed in the randomized trial RE-LY, where dabigatran 150-mg twice daily was compared with adjusted-dose warfarin therapy. In both analyses, treatment with dabigatran was associated with a significantly lower risk of intracranial hemorrhage, a reduction of about 65% compared with warfarin. Dos nuevos estudios proporcionan más datos sobre los riesgos de sangrado en los pacientes con fibrilación auricular (FA) tratados con dabigatrán (Pradaxa, Boehringer Ingelheim), con una muestra de que el nuevo anticoagulante oral conlleva un riesgo significativamente mayor de hemorragia mayor, así como la hemorragia gastrointestinal , en comparación con warfarina. En el segundo análisis, que se publicó 30 de octubre 2014 en Circulation, no hubo un aumento del riesgo de hemorragia mayor con dabigatrán, pero el inhibidor directo de la trombina se asoció con un 28% mayor riesgo de hemorragia gastrointestinal. Los niveles de riesgo fueron similares en la dirección y la magnitud de las observadas en el ensayo aleatorio RE-LY, donde 150 mg dos veces al día se comparó con el tratamiento con warfarina en dosis ajustadas.